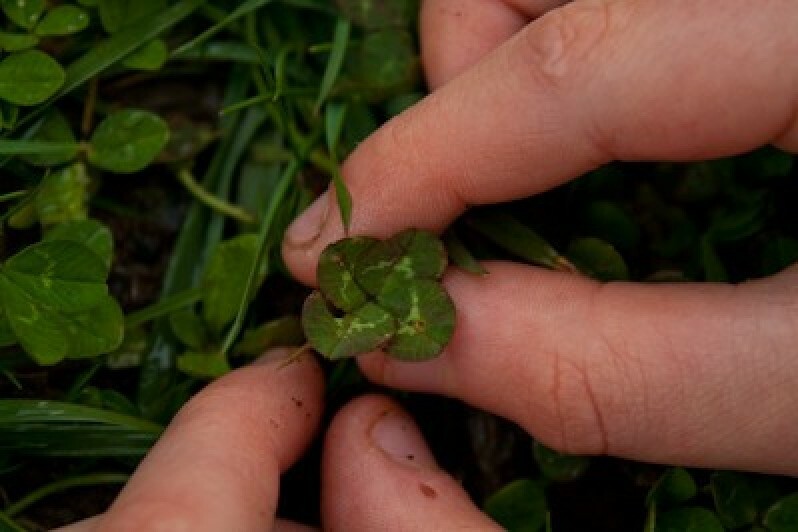 Although clover usually has only three leaves, you can often find clovers with four or even five leaves. These are considered lucky and are often confused with the three lobed Irish shamrock. 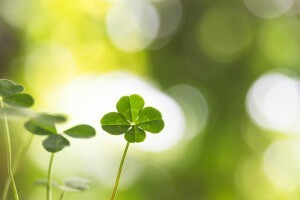 This guide contains four leaf clover photos and information. Although we don't have a lot of Irish in our ancestry, we certainly enjoy celebrating every bit of it! Growing up, my mom would often serve us green colored milk for our breakfast cereal. Tonight, I'm making a lamb stew with Guinness beer, with more beer for my husband to drink. I'll post the recipe if it turns out good. Happy St. Patrick's Day from all of us at ThriftyFun! Wow! Four leaf clovers are rare (1 in 10,000)! I wonder, since your son seems to find one every year, if these might not be pepperwort clovers instead of the original shamrock white clover?